Tencent Mobile International is all about making games for their WeChat app. In addition to their base WeChat messaging app they have made a host of games that you can specifically play with your WeChat friends. So far they have been simple puzzle/matching games or action games but now they have published WeChat Speed. As the name implies, WeChat Speed is a racing game and honestly a pretty good one at that. 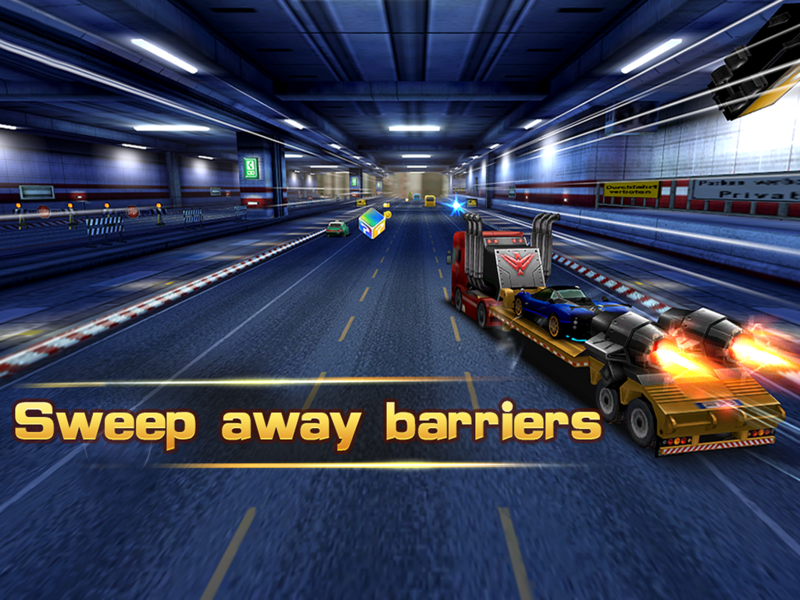 It is in nice 3D graphics and is fairly colorful like most of the other WeChat games. Controls are simple to pick up which really makes it an accessible racing game for anyone. 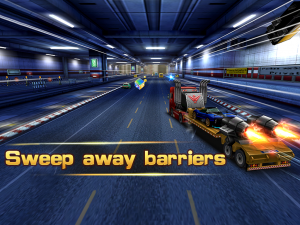 Gameplay is also fairly fast paced as you’d expect from a racing game and a game with the word “speed” in it. There are also multiple cars to choose from and customization options for all. Of course a big part of the WeChat franchise is playing with other people and WeChat Speed is all about that. 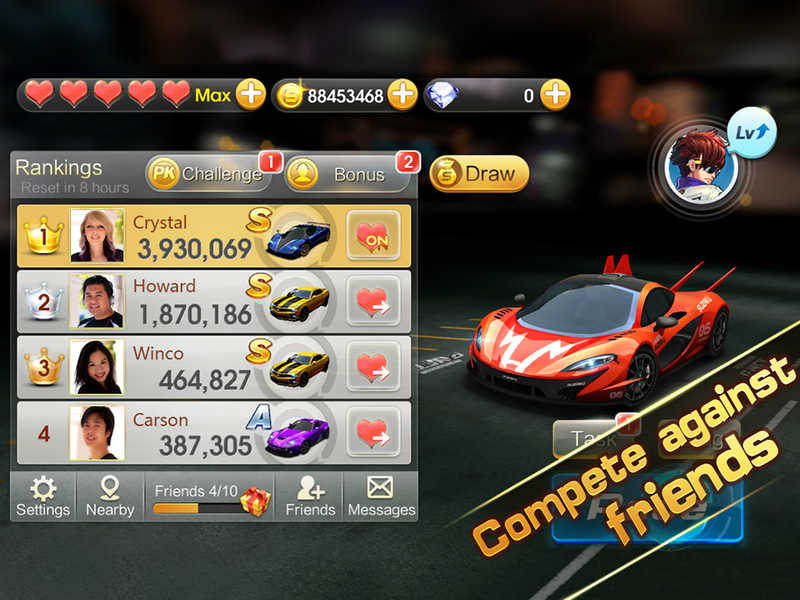 So whether you use WeChat or not check out WeChat Speed for a nice racing game. 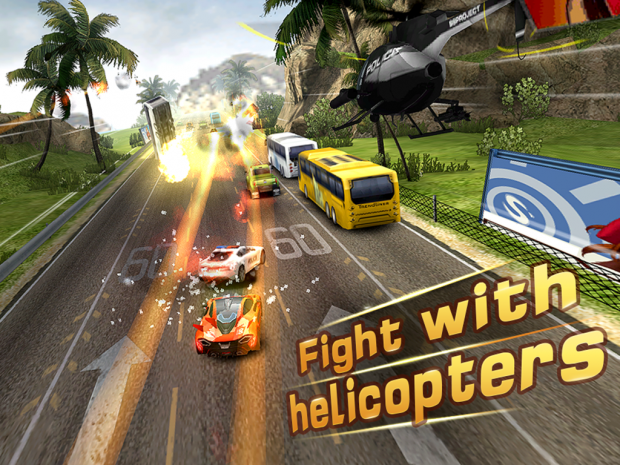 FREE · Car Racing · Tencent Mobile International Ltd.